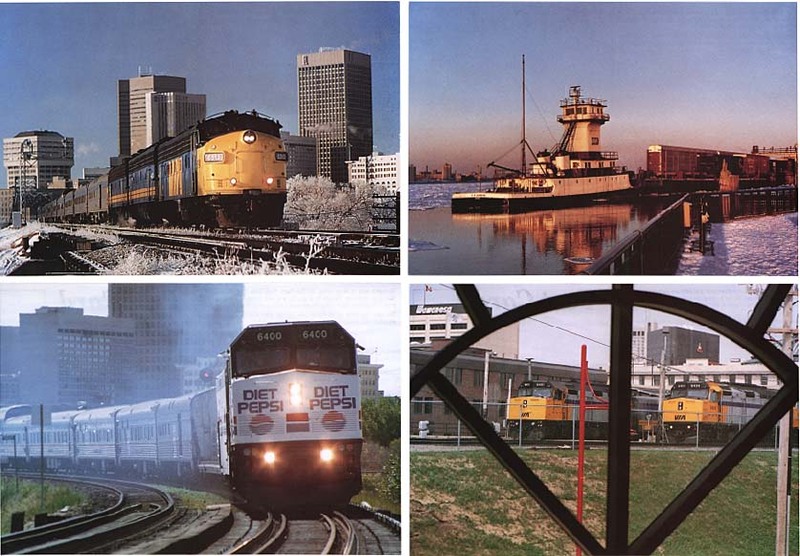 A selection of steam photographs from 1994 and 1995 Train Card Collector Series that feature 8 Post Cards from each year. 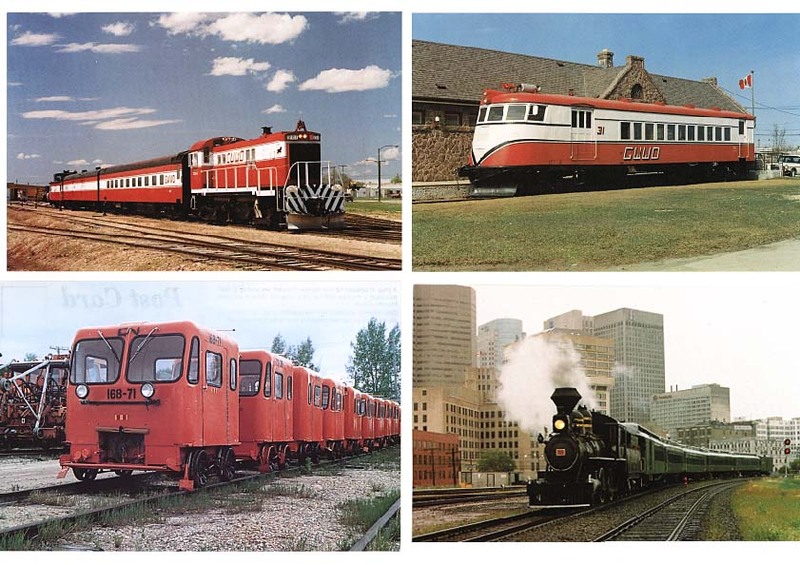 Each set includes 4 CPR and 4 CNR post cards in a large 4 x 5 7/8-inch format with a discription on the reverse. NEW!! From Railfan Canada!! New Colour Postcards!! No, it's not your imagination. Post card No. 24 isn't printed yet! Click here for prices. Click here to see the train art prints.